Stella+Olive: Kids birthday cakes . 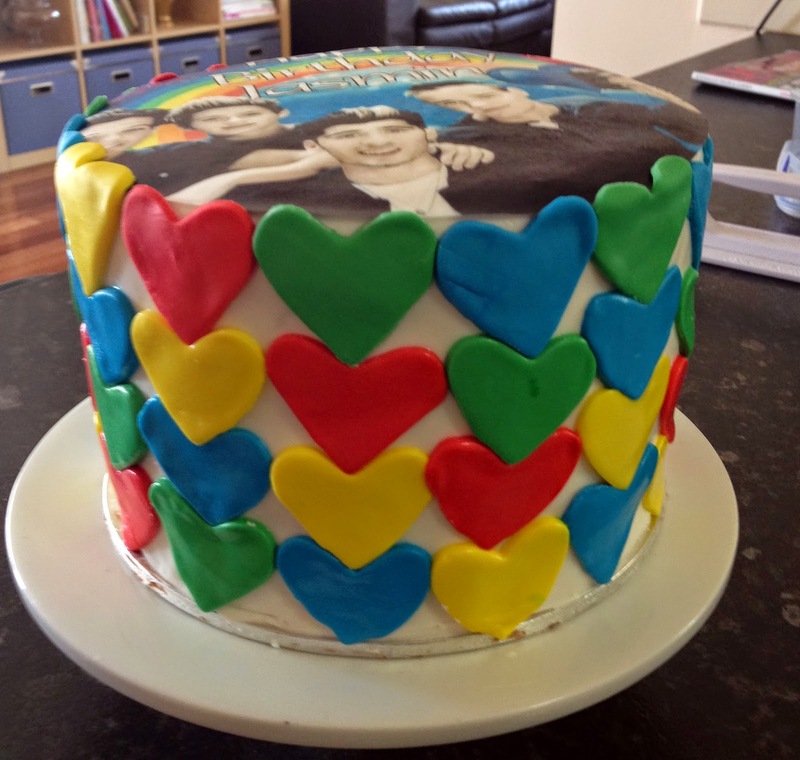 . . . . .a progressive look at an amateur bakers improvements over 5 years! 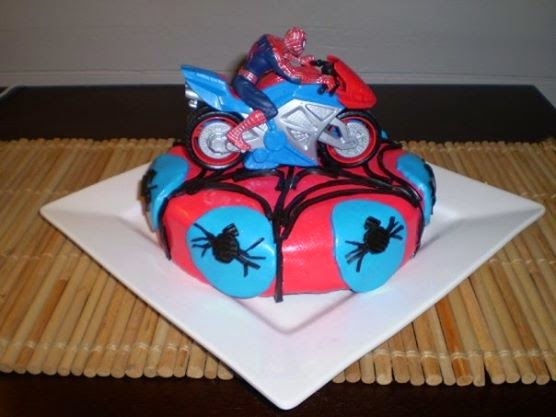 Kids birthday cakes . . . . . .a progressive look at an amateur bakers improvements over 5 years! Dinosaurs, pirates and action figures. These are the cakes that I get to go most crazy with. 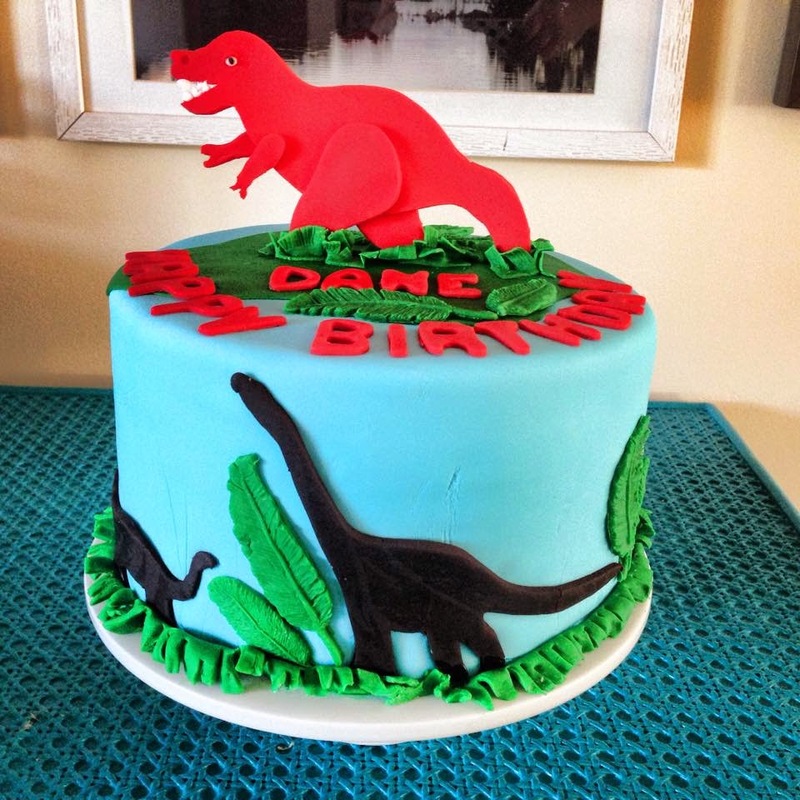 I have two crazy, wonderful, nutty nephews who I make birthday cakes for each year and they are pretty decisive with what they do and don't want their birthday cakes to be. 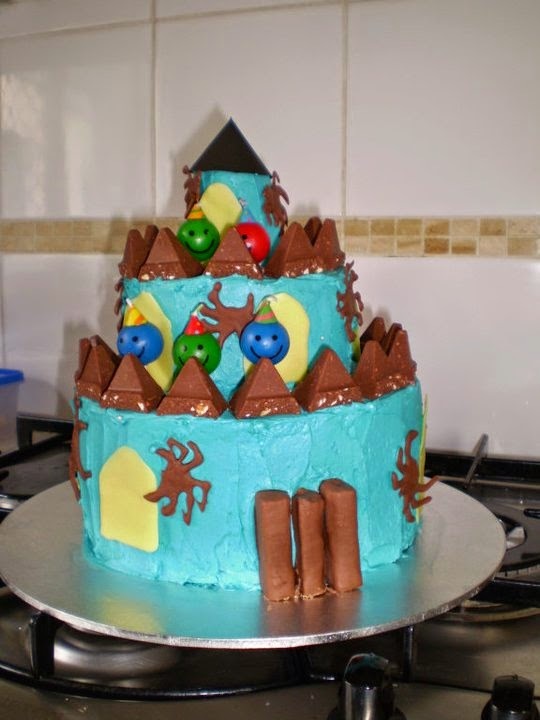 I tried to convince one nephew this year that he wanted a monkey brain cake for his birthday in the middle of the year, failed, so convinced my other nephew that he wanted it for his birthday in a few weeks time (he had specific requirements of stitches in the face and a nail in the brain . . . .weird, but doable). I haven't done any courses and have learnt a bit along the way with various mediums. It used to be blogs, moved onto Pinterest and now Youtube has taught me a bit as well. 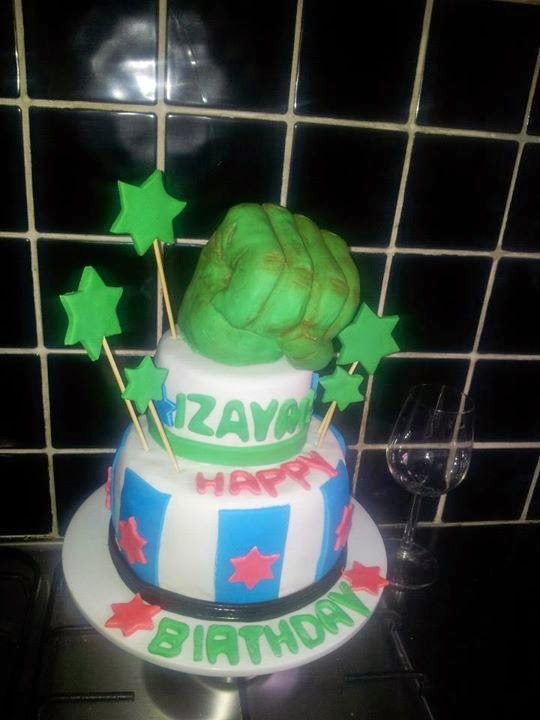 Below are a few cakes that I have made, oldest to newest so you can see (hopefully!) that there has been a bit of trial and error improvement. Here are some awesome places for inspiration as well. 1. 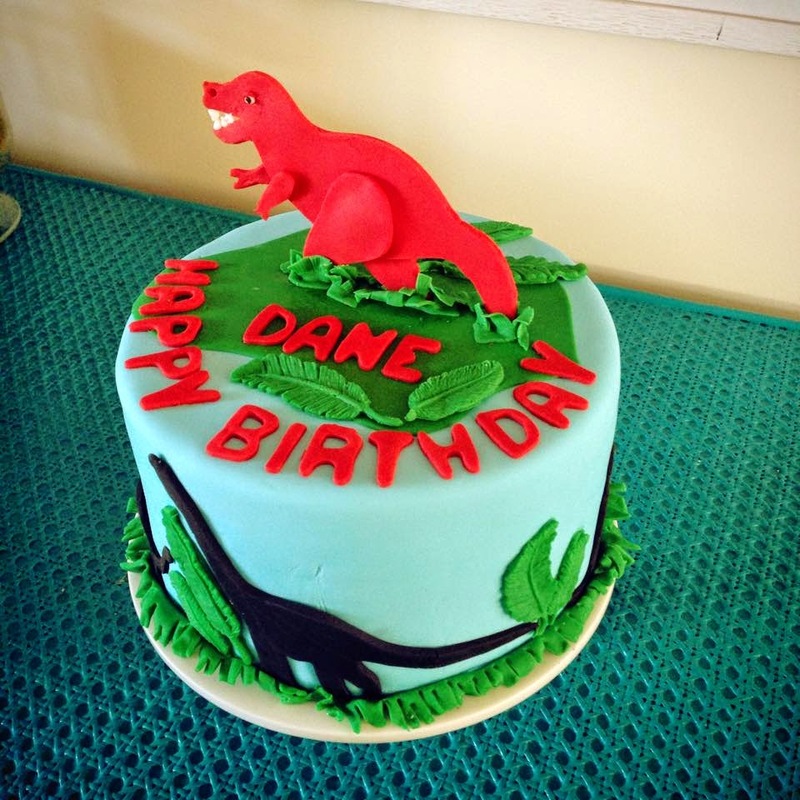 My Pinterest board for kids cakes.Generally grouped around whatever I am researching at that time! 2. 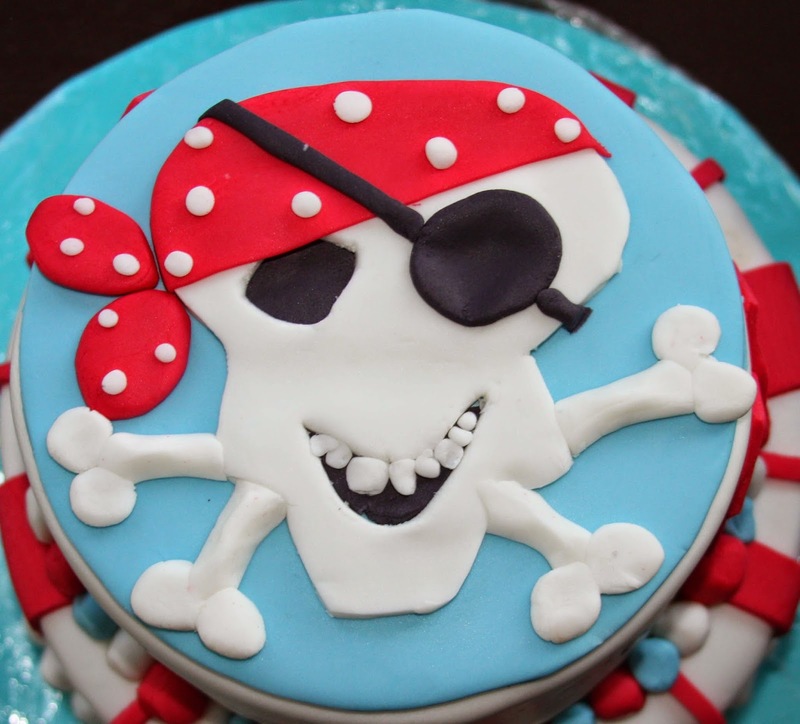 My general Pinterest board for cakes. Great base recipes for the actual cakes and butter creams. 3. A few baking websites that I continually go back to - Bakerella, NotQuiteNigella, Raspberri Cupcakes (amazing!!!!!!!!). 4. Youtube is great to look at various techniques, I am really liking Anne Reardon from How to Cook That, Cakestyle TV and Rosanna Pansino. I think my nephew Elijah was 3 or 4 for this one. I remember it was a mission keeping the figurine on top of the cake. 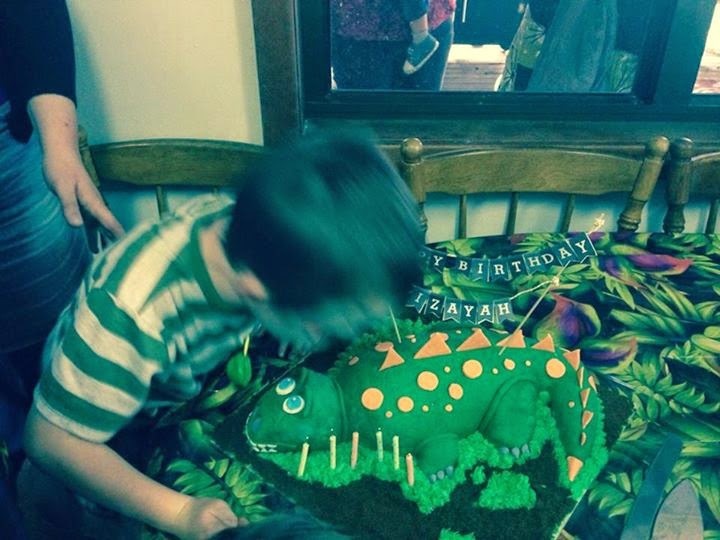 Elijah is also born in December, the month of excessive heat and humidity so working with fondant is often tricky! 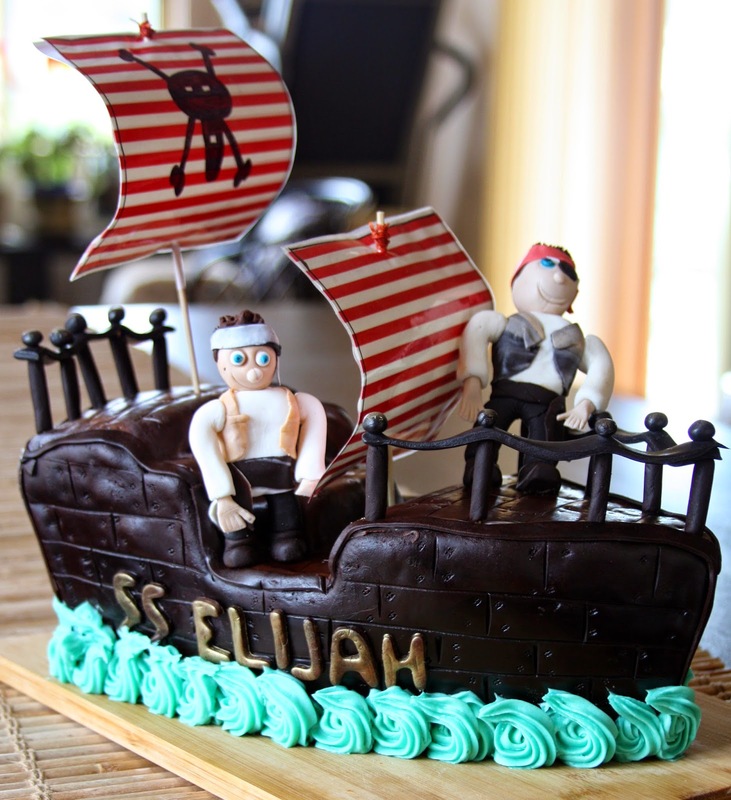 I loved this pirate cake (also for Elijah). The mix of cool blue, red, white and black made it pop. Loved the top. Izayah picked this one specifically from the Womans Day Kids Cake Cookbook *the new version, not the original*. Again, Elijah, I think it was stinking hot this day, hence the sweating fondant. I loved this cake with all the stars. 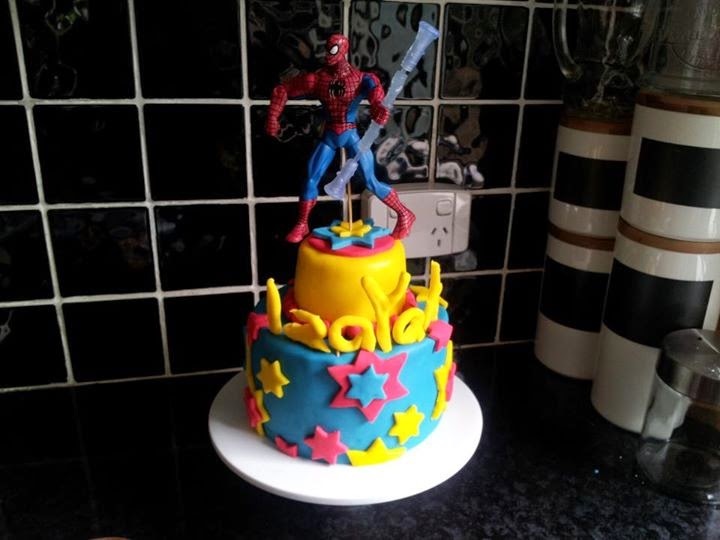 Didn't really match the whole Spiderman theme, but no-one cared. This was a challenging cake. I formed the Hulk hand from a rice bubble / marshmallow mixture. Oh, the humanity. I then dusted it with cocoa for a dirty look. Loved it. More pirates. This was harder. The cake shape wasn't too bad but the figurines were! All the tutorials on youtube made it look so easy. Isn't that always the way. 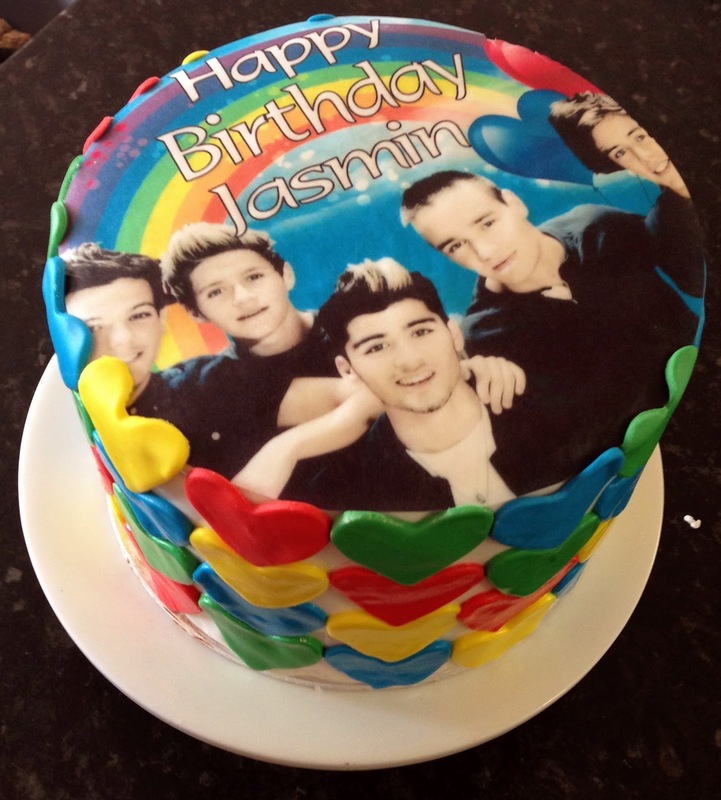 A One Direction cake for a friends daughter. Again, it was stinking hot and humid in January, so a bit melty! Another dinosaur. Izayah wants to be a Paleontologist (last I heard) so it's very appropriate for him. This one turned out well and was lots of fun to make. I need to remember to make an effort with the cake boards. The biscuit crumbs / dirt and buttercream / grass really made it. 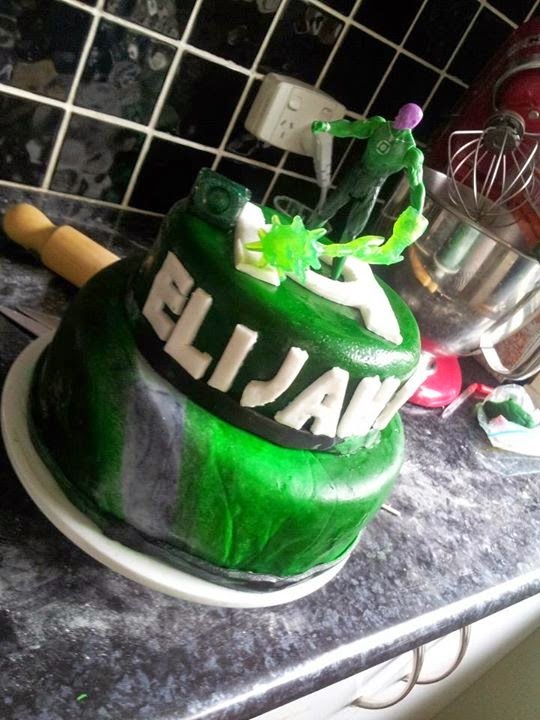 This was my most recent cake for a colleagues grandson. Loved it. Loved the colours. 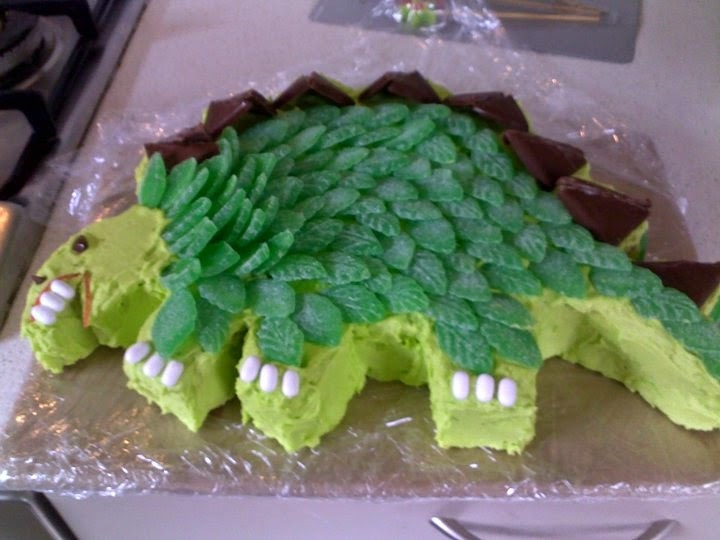 The fondant was a bit dodgy in parts but the cutout dinosaurs and leaves helped camouflage that!